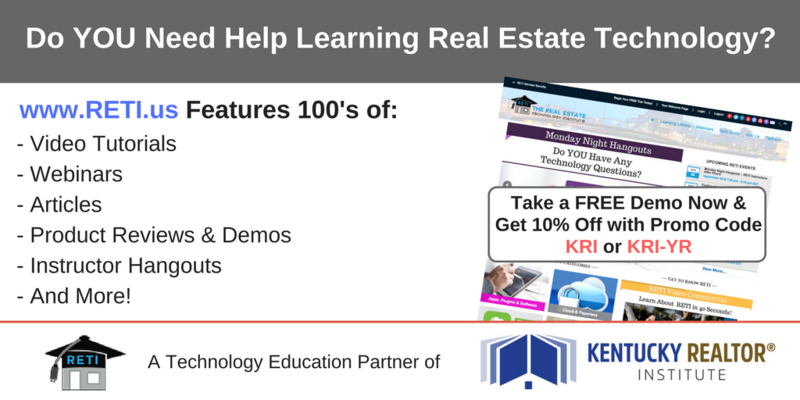 This course illuminates the issues that create problems in real estate transactions. You will learn to identify what constitutes negligence, and when it is fraud. You’ll sharpen your understanding of what happens when a client makes a Breach of Contract claim, and how to avoid misleading statements that can have disastrous ramifications for you, your client, and your business. Your expert instructor will lead you through case studies to identify critical issues, determine what happened, discuss how the situation could have been handled appropriately, and learn how to resolve the conflict legally and within the scope of the law. Prepare for real-life real estate and avoid risky business mistakes in this essential course.